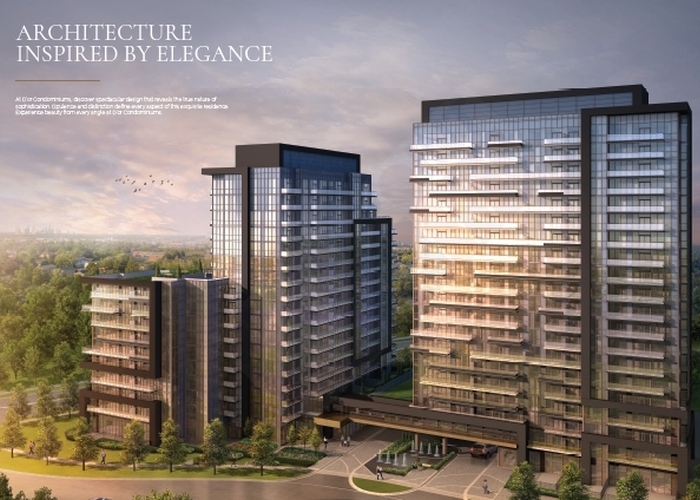 D’or Condos by Fernbrook Homes and Cityzen are the first truly luxury condo in Thornhill at Bathurst and Centre. 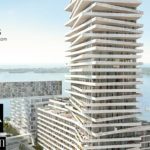 One of the most affluent neighbourhoods in the GTA is going to mark the movement of the re imagining of York Region into an urban and modern part of the GTA. If we look to Vaughan as the exemplar of what can be: you’ll notice that Vaughan has become more accessible than every with access to new TTC subway stops and so much more. This urbanization and renewal has encouraged so much commerce, that municipalities have began to invest in upward growth. 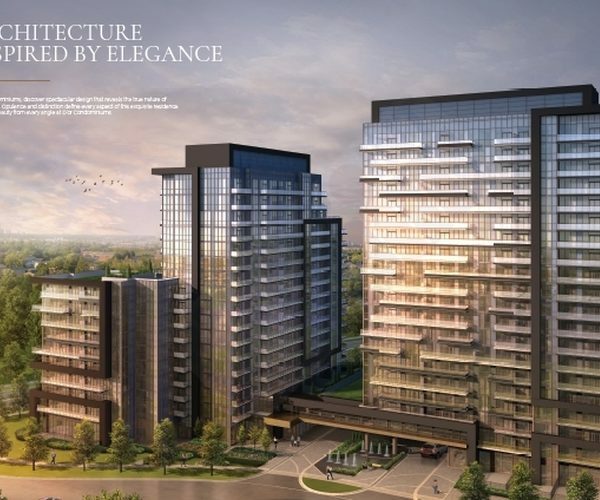 Thornhill, which is on the border of Vaughan has benefited immensely: and here we have the first of many projects, D’or Condos coming in 2020! 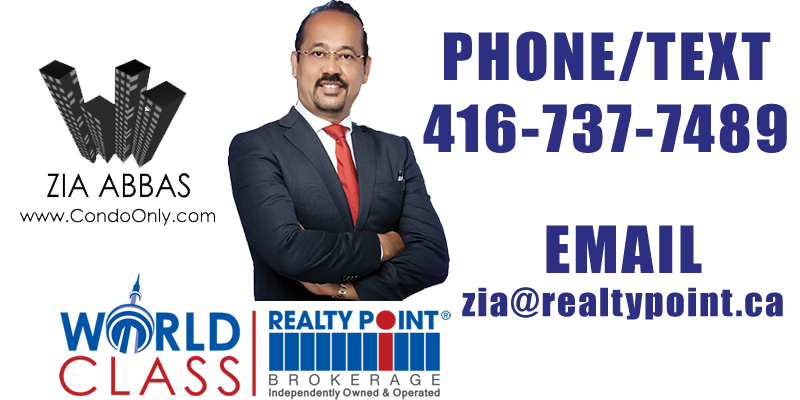 Fernbrook Homes and Cityzen are close collaborators with Realty Point. 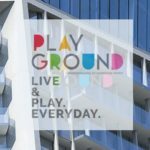 We have had the unique opportunity of having worked with both developers pushing the envelope to create residential projects throughout Ontario. 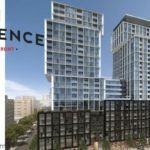 Given this close relationship, we will have first rate access to units and floor plans at VIP day one prices for our clients. This access means much more than any condo. 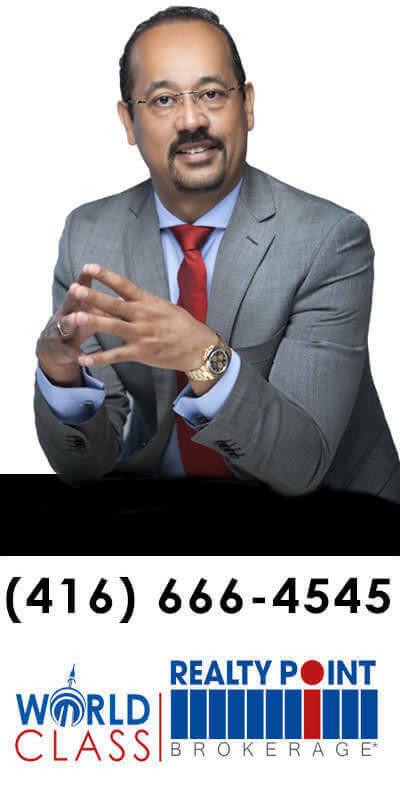 This is an opportunity to own a piece of luxury property in an area that is in it’s early stages of urbanization. 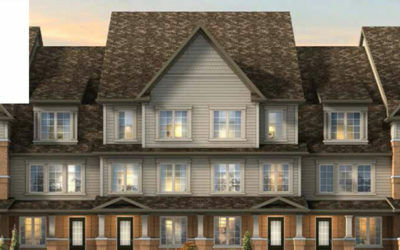 Just like the rest of Vaughan which has grown into a massive urban centre in a very short period of time – we know that Thornhill is going to grow around Bathurst and Centre.